Grieving Parents Support Network invites you to explore each of our books below. We offer these as resources for grieving parents. Purchase a copy to assist you in your own grief journey, or to support a bereaved loved one or friend experiencing grief. 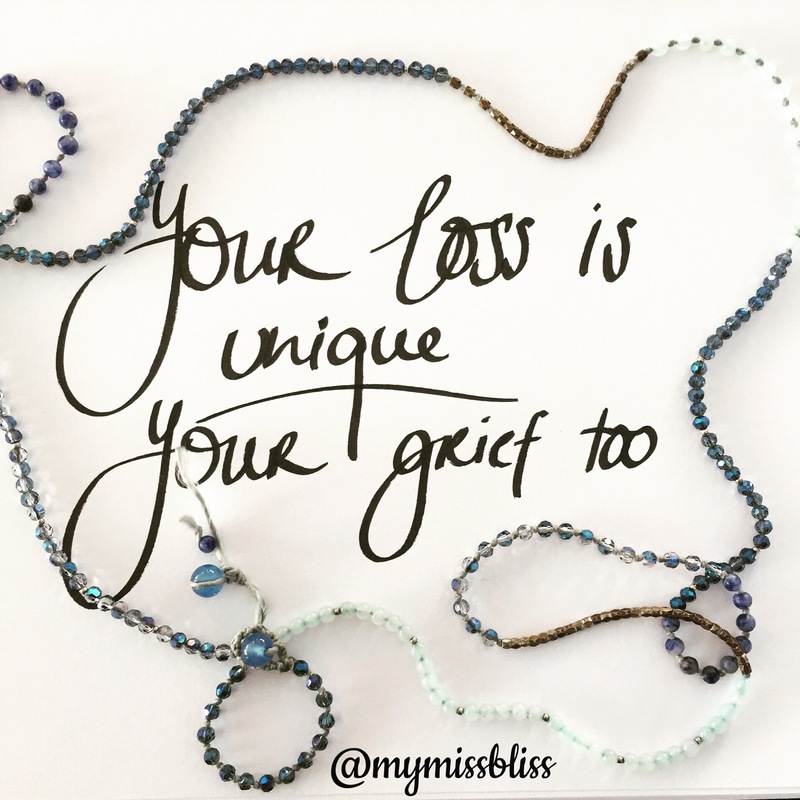 A support resource co-written by members of the Grieving Parents Support Network worldwide for parents experiencing miscarriage, pregnancy loss, stillbirth, neonatal death, or the death of a child at any age. Published in October 2017. See also Surviving My First Year of Child Loss for background information and book excerpts.